i’m selling the harness for $450 shipped. I’m firm on the price, so please don’t email me a lower offer. 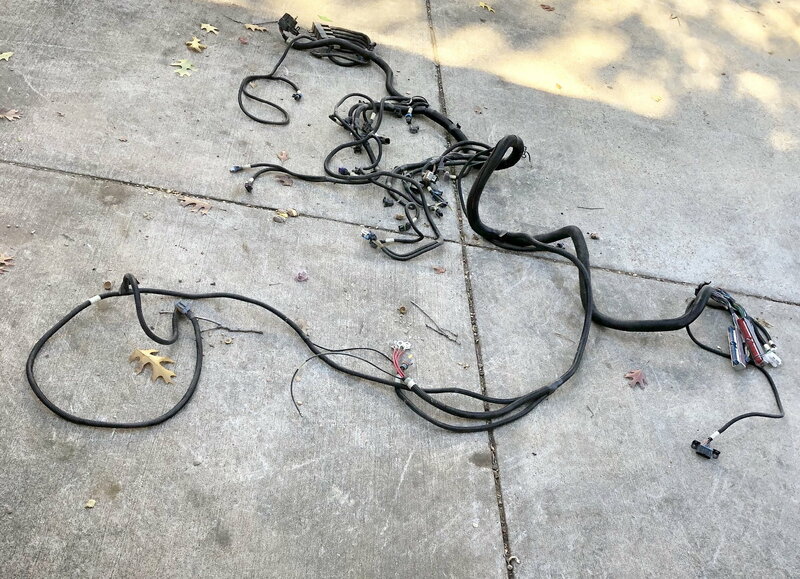 [For Sale] Ls1/t56 swap harness made by John Pocket. [KY] Map Pocket, but not just any map pocket. Choices built LS1 or 6.0 junkard and built that?